$50 at Brookstone for only $25! 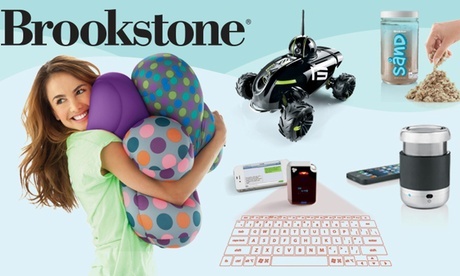 Now through December 9th, Groupon is offering a $50 Brookstone gift card for only $25! It expires on 12/24 so this would be a great deal for you to purchase and then head to the store and pick up presents cheap! Click HERE to get all the details!